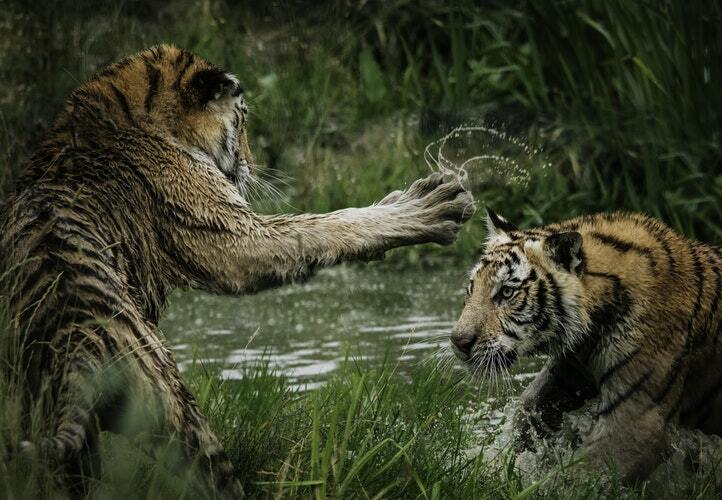 Kolkata, located on the east coast of river Hooghly, is the capital of West Bengal, an eastern state of India. It carries great importance in terms of its rich historical contribution during pre-independence days. Being a commercial and cultural hub, it has always enriched the lives of people who live there. If you ever wish to visit the City of Joy, and if you love to ride a motorbike then you are in for a fabulous treat! 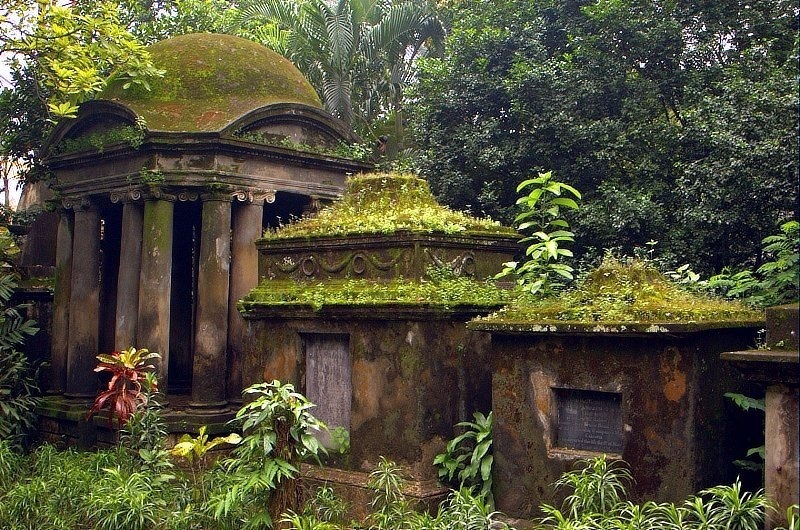 Yes, read the article to know about the amazing places you must explore in Kolkata. Well, by simply visualizing Kolkata, you can very well imagine the beautiful temples, bridges, UNESCO heritage sites, markets, churches, old French colony, Bengal tigers, places of great taste, mangrove forest walk and a lot more. So, here is a list of some of the most visited and appreciated places which you can whirl around on a long motorbike ride. Victoria Memorial – It is a white marble building dedicated to Queen Victoria now converted to a museum. 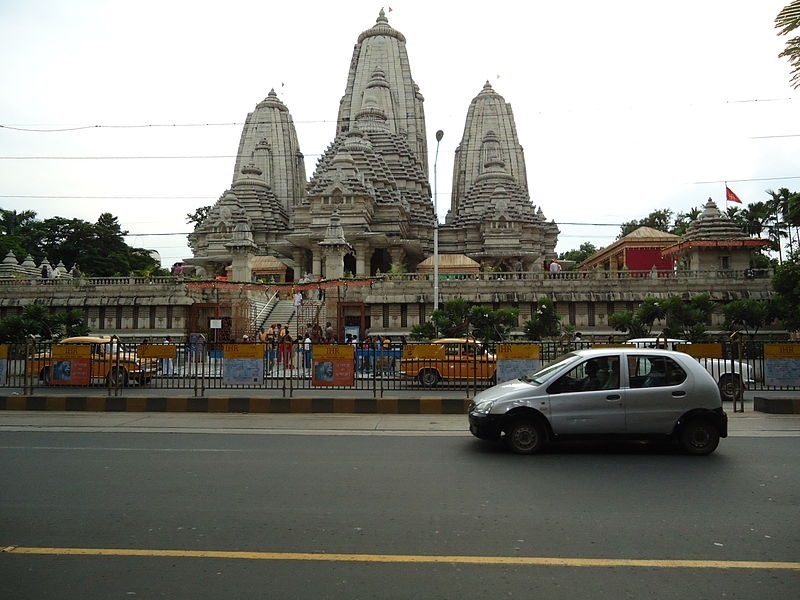 Birla Temple – A famous temple built by the Birla family, devoted to Lord Krishna. South Park Street Cemetery – It is the largest Christian cemetery located outside of Europe and America. 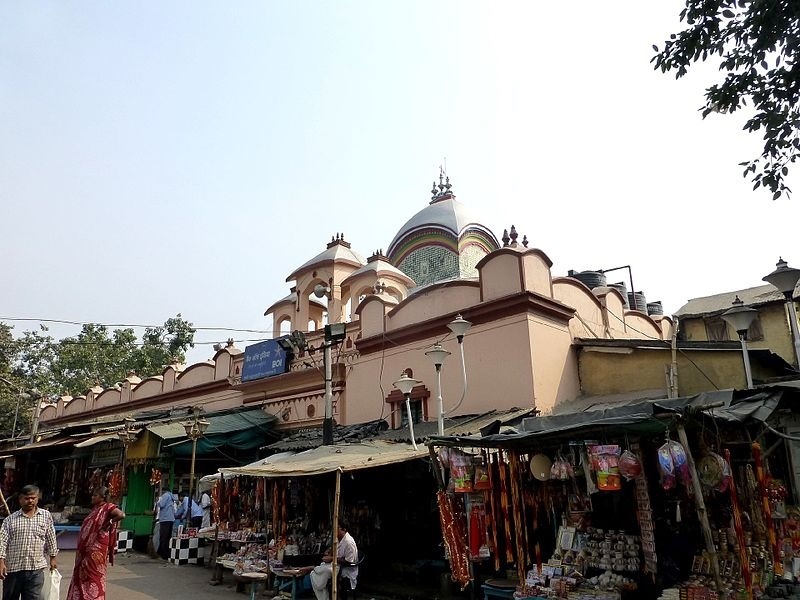 Kali Temple – One of the sacred “Shakti Peeths” devoted to Goddess Kali, also known as Kalighat Kali Temple. The name Kolkata (Calcutta) was derived from Kalighat, an old course of river Hooghly. China Town – The one and only China Town of India located in Kolkata traces back to 230 years, since the time Chinese who came to work, made Kolkata their home. Vidyasagar Setu (New Howrah Bridge) – The second Hooghly toll bridge that links Kolkata and Howrah. 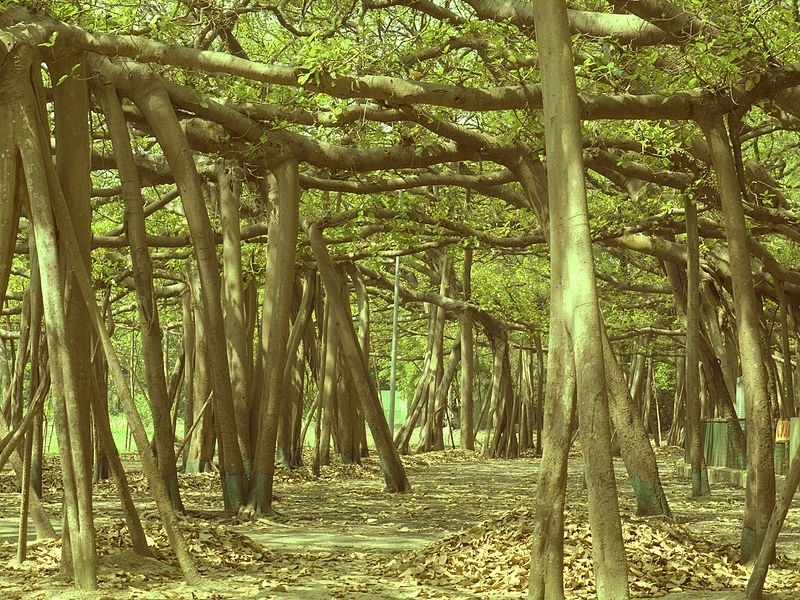 Botanical Garden – A garden dedicated to the notable scientist Acharya Jagadish Chandra Bose. A wide variety of plants of around 12,000 specimens are found here. 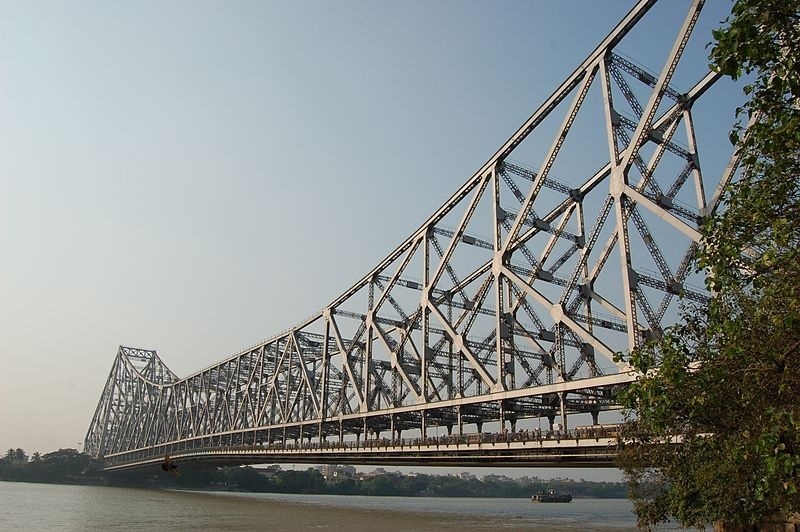 Old Howrah Bridge – The famous symbol of Kolkata, also known as Rabindra Setu is maintained by the Kolkata Port Trust and acts as a connecting point for Howrah and Kolkata. Are you planning to visit a temple or want to view a variety of flowers? Well, then you must visit the “Flower Market”. And, wait…how can you forget the place where the statue for the grand festival is prepared? Yes, you are right I am talking about “Kumartuli”, a place of great devotion to Goddess Kali and other Hindu deities. 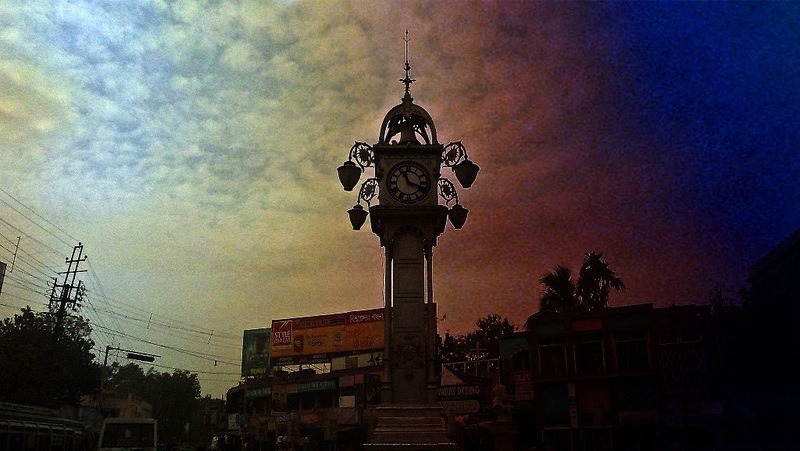 A few other places where you can have a glimpse of the European culture, on your two-wheeler are Barrackpore, Bandel Church, Serampore of the Danes, Chinsurah of the Dutch, Chandernagore of the French and Hooghli of the Portuguese. Well, you know what? The real riding experience is among a group of riders which you can experience by joining a local club. So guys, why don’t you prepare your backpack and get ready for a ride to discover Kolkata? 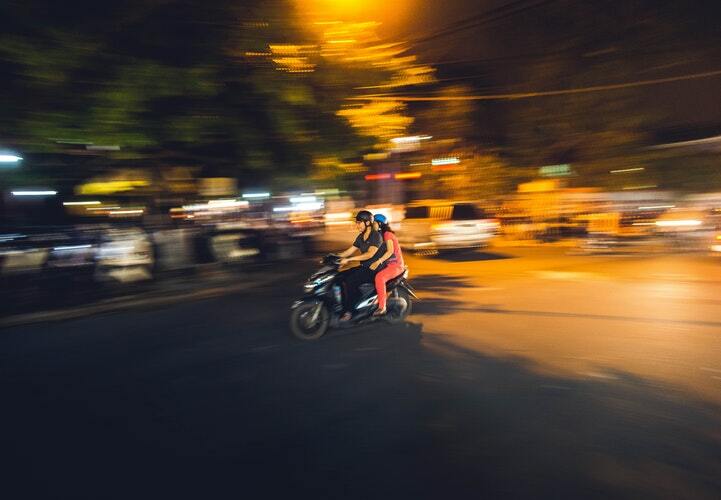 Yes, it is time to ride around your motorbike with your family and friends. 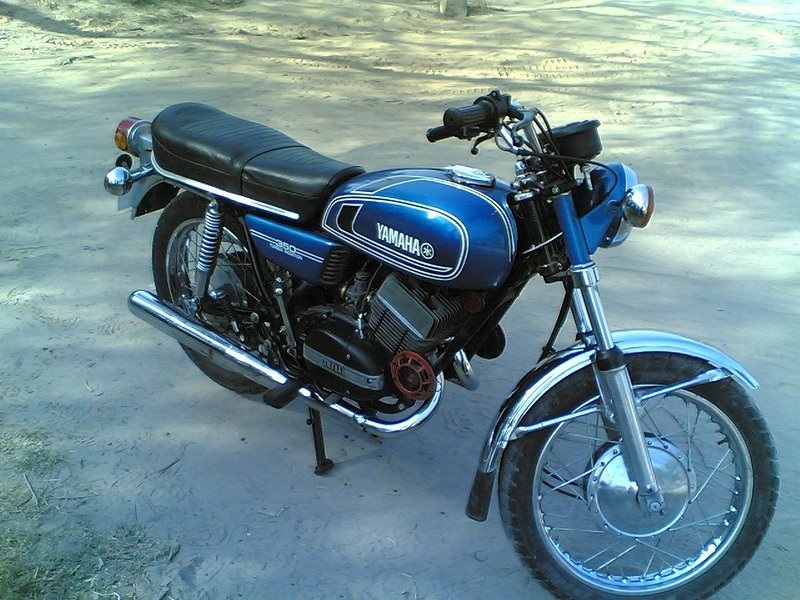 Lastly, stay connected to explore more on motorbike tours and to know about interesting places that you can visit on your motorbike.